PLP (Peel Logistics Property) is pleased to announce the appointment of Hugh Chesterton to the role of Development Director. PLP will continue to utilise its £1bn firepower for UK logistics development with Hugh’s expertise in site acquisition, development and occupier relations. 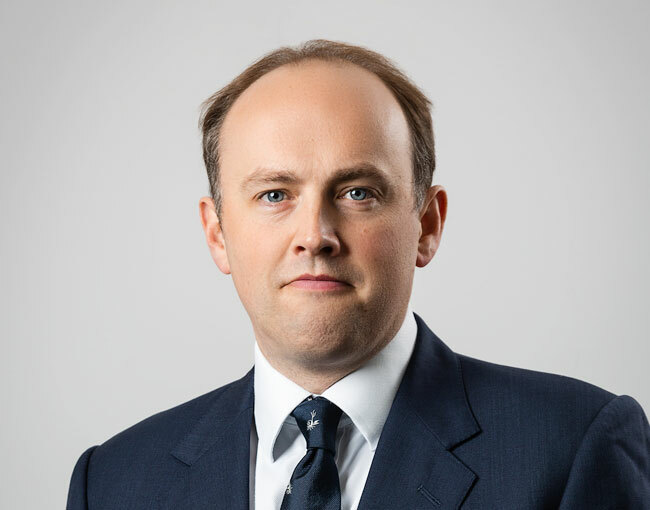 Prior to joining PLP, Hugh worked at Amazon and Gazeley where he gained extensive commercial experience in the industrial and logistics sector. He is expected to spearhead the company’s national development ambitions. Hugh joins PLP’s London office at an exciting time. PLP is expanding rapidly with a portfolio of up to £300m of development in the pipeline and £850m of capital to invest.